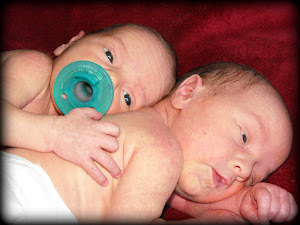 Kristina's Keepsakes: "Side by Side"
I got this in my email and I really liked it, so I am going to share it with you! Not the Bible . . . But the TV guide. No, not the Bible . . . But the TV guide. Maybe a verse as they fall into bed. Not from reading the Bible . . . From watching TV. Is found in the Bible . . . Not on TV. I really liked that and found it to be really true. Which is really sad! I also wanted to tell y'all that I am a teenager now!! I was saved 13 years ago yesterday! It does not even seem that long. Our whole life has totally changed. If you have never heard our story I wrote this poem of what happend. I am so thankful that God got a hold of me and saved me!!! That is a great poem............something to think about!! Congrats on both your spiritual b-day and your HS grad!! I'll bring your gift to the Aug. meeting (LW). How exactly did you get saved?